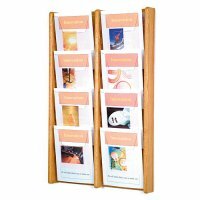 40 pocket wooden rotating magazine floor display rack. 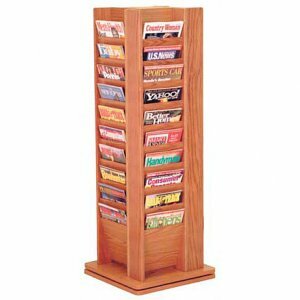 Our beautiful oak spinning magazine rack will add a touch of class to any lobby. 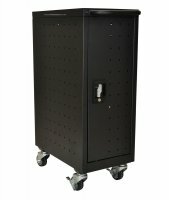 This rack conveniently displays 40 magazines in a compact body. This rack conveniently displays 40 magazines in a compact body. Available in three designer colors to coordinate with any decor.